The Signorelli Co. has tapped Jim Oyer as its new CFO. 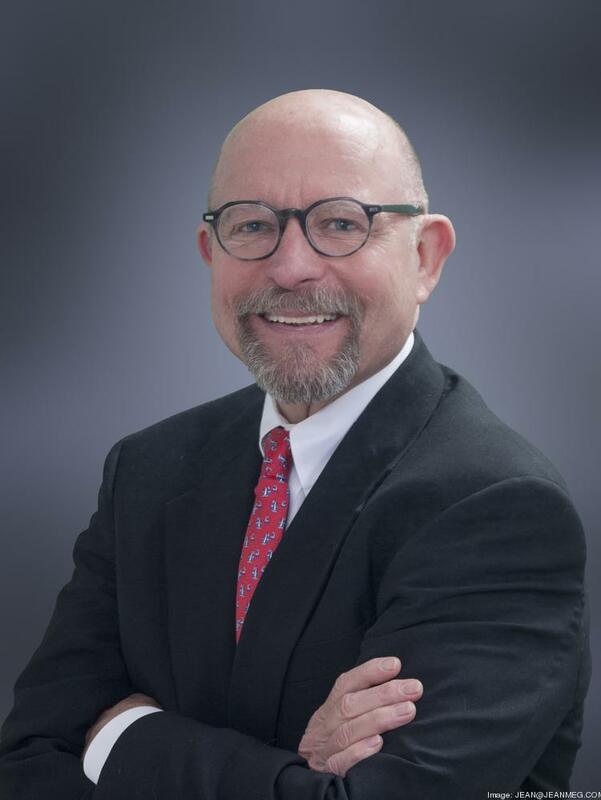 Oyer brings more than 35 years of experience in real estate finance to Signorelli Co.
Jim Oyer is the new CFO of The Signorelli Co., a major developer based in The Woodlands. Most recently, Oyer was the CFO and senior vice president of Houston-based Wulfe & Co., where he developed Blvd Place restaurant and retail development. Previously, he was an executive with Houston-based Hines Interests LP for 23 years. He also was a CFO for two major homebuilding companies in Houston. Oyer holds a bachelor’s degree in accounting from the University of Hawaii and is a certified public accountant licensed in Texas. In his new position with The Signorelli Co., Oyer will oversee The Signorelli Co.’s residential, commercial, medical and land business. The Woodlands-based developer is under construction on Valley Ranch and Valley Ranch Town Center — a major master-planned community and mixed-use development northeast of Houston. Oyer represents the latest in a major hiring spree for the fast-growing developer. Signorelli Co., which has more than 50 employees, is adding about 20 new positions in 2016 after moving to a larger office space last year. These new positions include construction managers, salespeople, analysts and support staff. The Signorelli Co. ranked No. 8 on Houston Business Journal’s 2016 List of the largest master-planned community developers in the Houston area. The major developer is under construction on Valley Ranch Town Center, a 1.8 million-square-foot mixed-use center in Porter, northeast of Houston. The first store in Valley Ranch Town Center — Academy Sports + Outdoors — opened in October. The remainder of the major tenants — Kroger Marketplace’s 123,000-square-foot grocery store and a Sam’s Club location — are expected to open by early 2017. Arch-Con Construction is the general contractor for phase one of the project, which recently announced a Cinemark movie theater. The Signorelli Co. is one of several developers pioneering a new wave of residential and commercial development on the east side of Houston amid a petrochemical boom.